If you sign up for the free courses at Codecademy, you’ll be in good company. Mayor Bloomberg recently tweeted that he is enrolling in their courses. So what are waiting for? 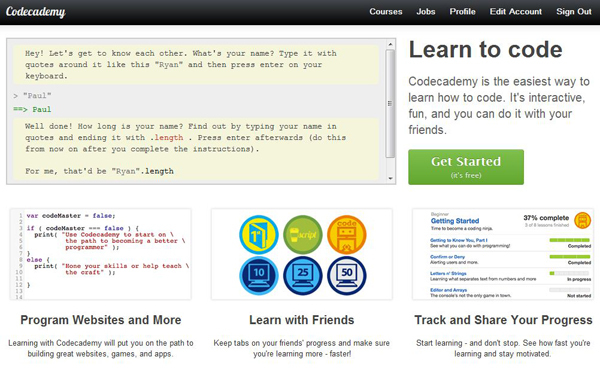 Make 2012 they year you learn how to code – sign up for free at Codecademy.